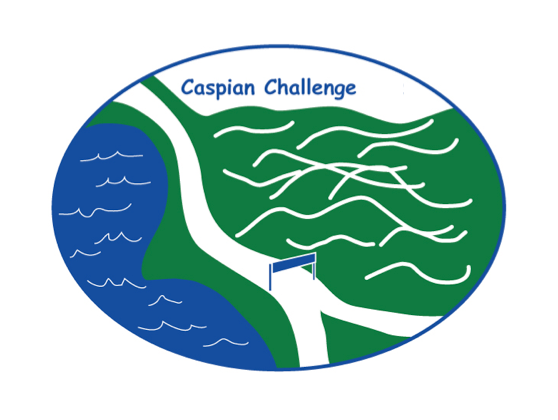 The 7th Annual Caspian Challenge, sponsored by the Greensboro Association. Proceeds from this year’s Caspian Challenge have been designated by the GA board to support the Greensboro Association’s Lake Protection Fund, which helps support milfoil and other invasive species prevention efforts, as well as lake water quality monitoring. Whether you run, walk, or just come to cheer – we want you to be involved! Online Registration opens May 1, 2018. Online registration is available until July 28. Race day registration is also available but will CLOSE PROMPTLY at 8:15 AM. Children 13 and under are free. Minimum age to participate is 7. Children under age 17 may use the online registration, but they must have a parent sign the waiver on the printed registration form and submit it at race check-in. T-shirts are $15 for those registered before July 28; they are $20 on race day. T-Shirts are not included with your registration fee. Strollers are only permitted in the 5K WALK. Pets and bikes are not permitted in any of the races. All races begin and finish at Tolman Corner at the ball field. Our 5K is an out-and-back along Lake Shore Road. This is a rolling dirt road with some views of the lake. The 6.8-mile Lake Loop starts on pavement and runs through the historic center of Greensboro Village, past the landmark Willey’s Store and Miller’s Thumb, and then out of town on the Craftsbury Road. The course continues along the eastern side of Caspian with gorgeous views of the Perron Farm, Aspenhurst and Black’s Point, then proceeds uphill to the Highland Lodge, where there will be a water stop. After the Lodge, the route turns northwest and on to dirt road. Following North Shore Road, lake loopers will find their next water stop at Campbell’s Corner after a series of hills. From here, runners pass summer camps and the historic Hazen Road Monument before reaching the finish. Both the lake loop and the 5K are moderate, rolling courses. The lake loop does have some shorter and steeper inclines during the mid-section. All runners finish at the ball field at Tolman Corner. Check back to this page on the GA website for updates. Refreshments and prizes at the finish. Please honor posted parking rules and park along Lake Shore Road and only in designated areas at the ball field.